FROM A SINGLE INTERFACE, DGNET WATCHDOG ALLOWS YOU TO MONITOR THE HEALTH OF YOUR EQUIPMENT AND INTEGRATED SYSTEMS REGARDLESS OF THE CONTROLLER RUNNING THEM. DGnet Watchdog monitors and proactively notifies you of any problems, while a supplemental control component allows you to do simple things like ensuring your systems do not remain powered on overnight or during the weekend. 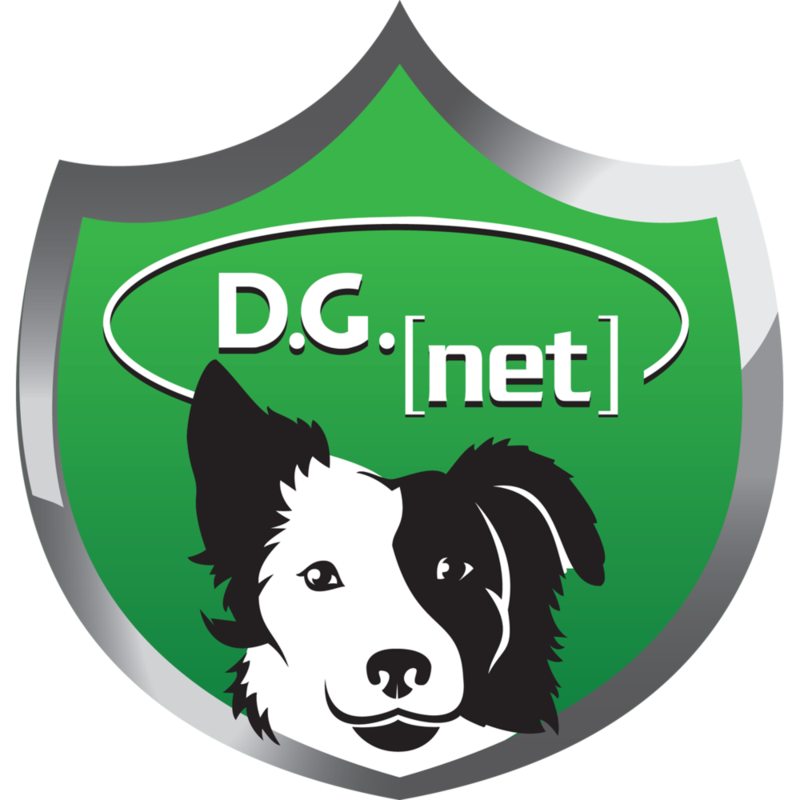 Most importantly, DGnet Watchdog helps keep you informed and responsive, alerting you to a problem with your systems before you go and try to use them. For more information please write to us at info@dgnet.cloud. To sign up for an account, please visit watchdog.dgnet.cloud. DGnet Watchdog monitors and proactively notifies you of any problems, while a supplemental control component allows you to do simple things like ensuring your systems do not remain powered on overnight or during the weekend.